A top publicly traded consumer mortgage lender in Michigan offered poor service because of its aging technology. 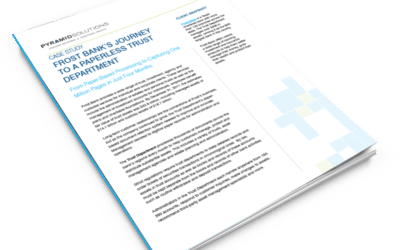 When customers inquired about their loan status, processors struggled to answer questions because they had limited visibility into where the loan actually was within the process. A top U.S. lender set a goal to become one of the largest non-bank originators in the nation, however, a major roadblock to achieving that goal was auditing loans before the secondary market. A national mortgage lender manually applied its audit policies every time it purchased Mortgage Servicing Rights (MSR) from business partners. 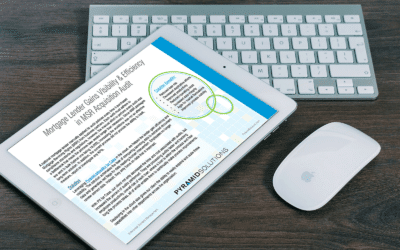 Each audit must adhere to compliance standards and regulations, however, the manual effort to perform every audit was a bottleneck that made the process take weeks longer than necessary. 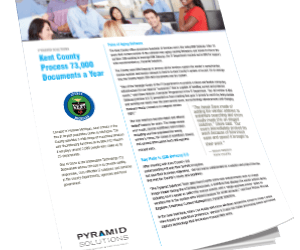 The Kent County office processes hundreds of invoices every day using IBM Datacap. After 10 years their current version of the software was aging causing limitations and issues to rise to the surface. 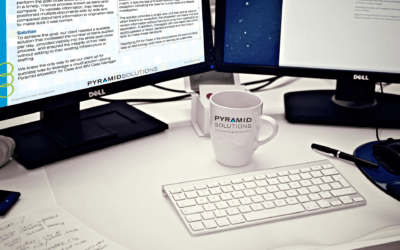 Still wanting to leverage IBM Datacap, the IT Department reached out to IBM for support, who recommended us, Pyramid Solutions. Our client, an insurance firm, desired to optimized their investment in IBM ECM software and Guidewire. 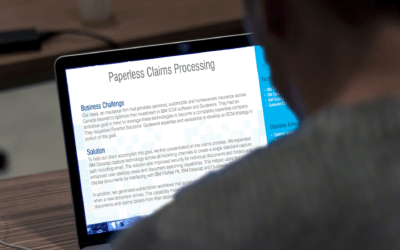 They had an ambitious goal in mind to leverage these technologies to become a completely paperless company. 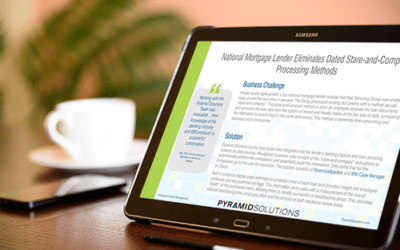 Amidst recent rapid growth, a top national mortgage lender realized that their Servicing Group was unable to keep up with the new influx of loans. 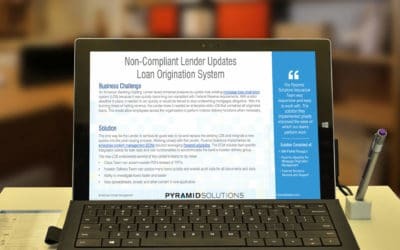 After several acquisitions, our client’s loan origination system became cluttered with a range of document formats. 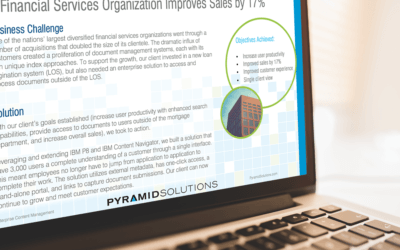 To clean things up, they invested in an enterprise-wide document management solution. 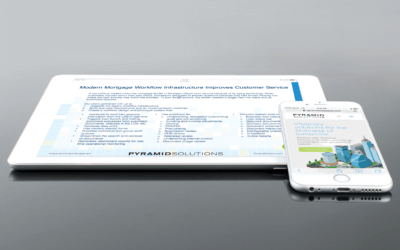 An American Banking Holding Lender faced immense pressure to update their existing mortgage loan origination system (LOS) because it was quickly becoming non-compliant with Federal Reserve requirements. With a strict deadline in place it needed to act quickly or would be forced to stop underwriting mortgages altogether.